Have you got tastebuds for detection? This might be the tasty role for you! Home » Blog » Have you got tastebuds for detection? This might be the tasty role for you! Attention all chocoholics! How does getting paid to eat chocolate sound? Think it’s too good to be true, well think again because four new roles have opened up in the UK as a professional taster of Cadbury chocolate, Oreo cookies and cocoa drinks. Cadbury is calling all people with tastebuds for detection and with a passion for confectionery. All that is required is an eagerness to try new innovative chocolatey treats and a firm grasp of the English language. 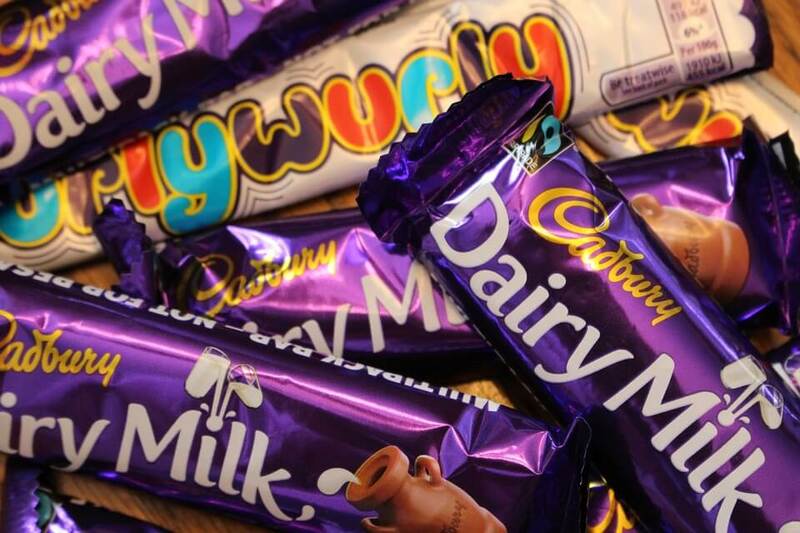 Cadbury takes this research role very seriously and the professional taster will be working with a team of panelists to share opinions and collaborate to reach an agreement on taste. The work takes place in a consumer science room at the University of Reading in the UK. However jobs like this go quick, with over 1500 applications received in the first 24 hours and 6000 applications received in total, in fact the job advert is the fifth most viewed on LinkedIn last year. Potential taste researchers have until February 16 to apply to potentially be chosen for this delicious role.